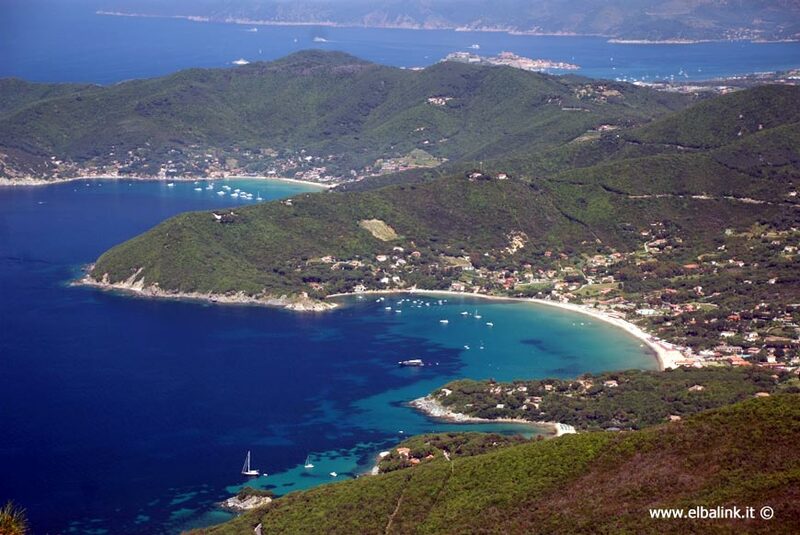 The small town of Procchio is one of the most popular sun and sea vacation destinations on the Island of Elba. 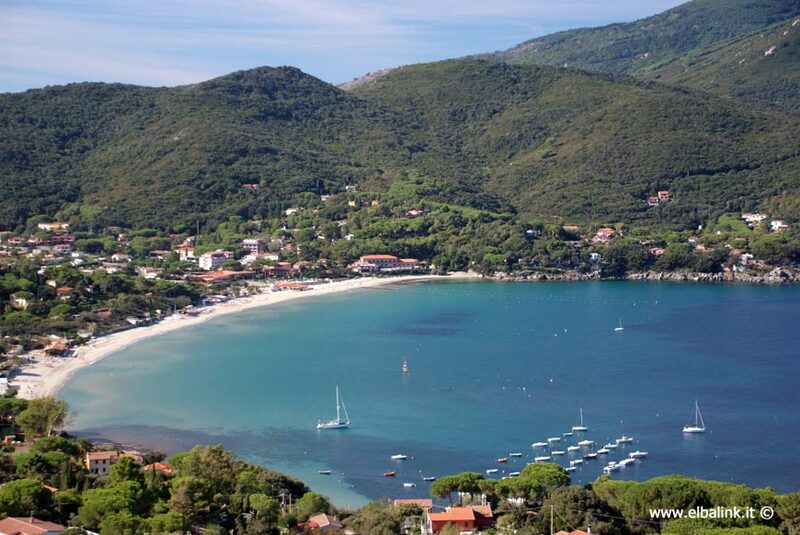 Procchio represents the crossing point between Marina di Campo, Marciana Marina and Portoferraio. 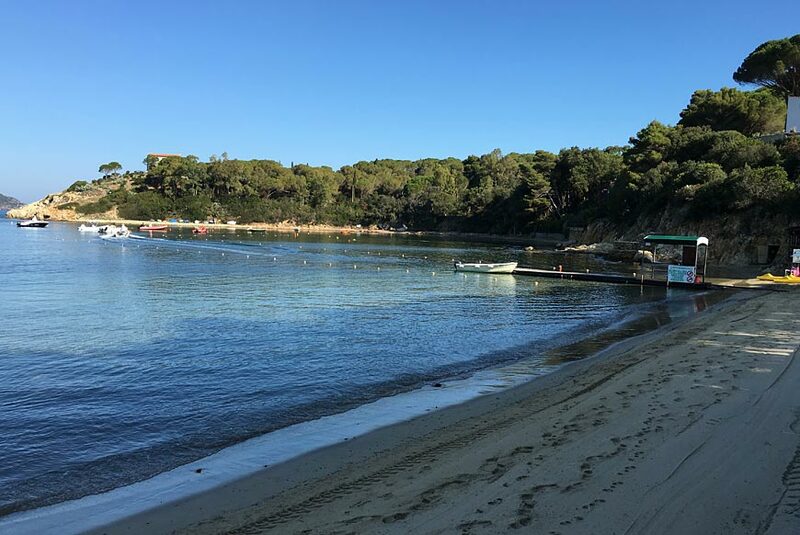 The long and sandy Procchio Beach is perfect for families; it includes both a free area and an area with bathing establishments. 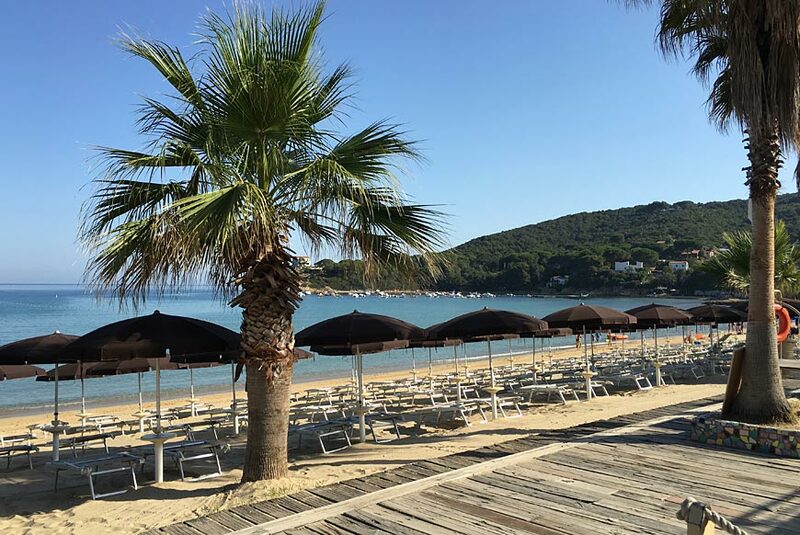 Although it is a small village, Procchio has many facilities such as bars, restaurants, various shops and a small play park which in the evening becomes the setting for a small craft market. 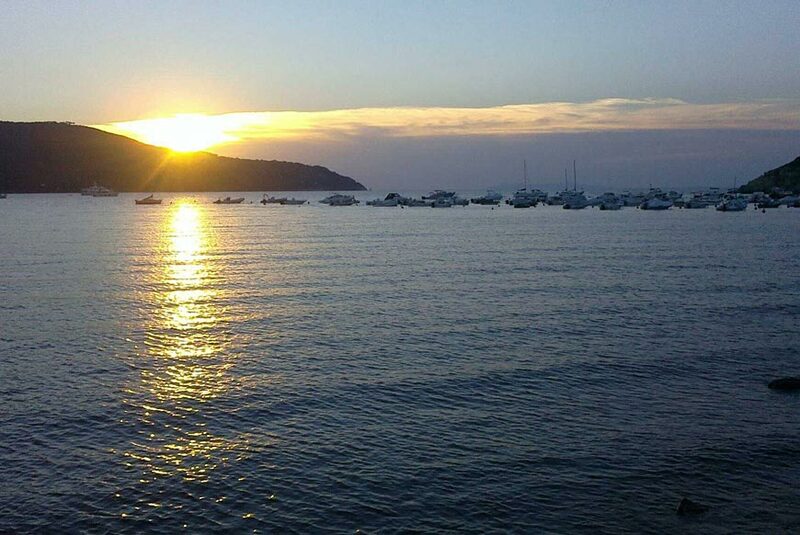 Near Procchio you will find Marina di Campo and Marciana Marina, where they organize summer festivals and interesting cultural events like the feast of the patron Santa Chiara on August 12th. 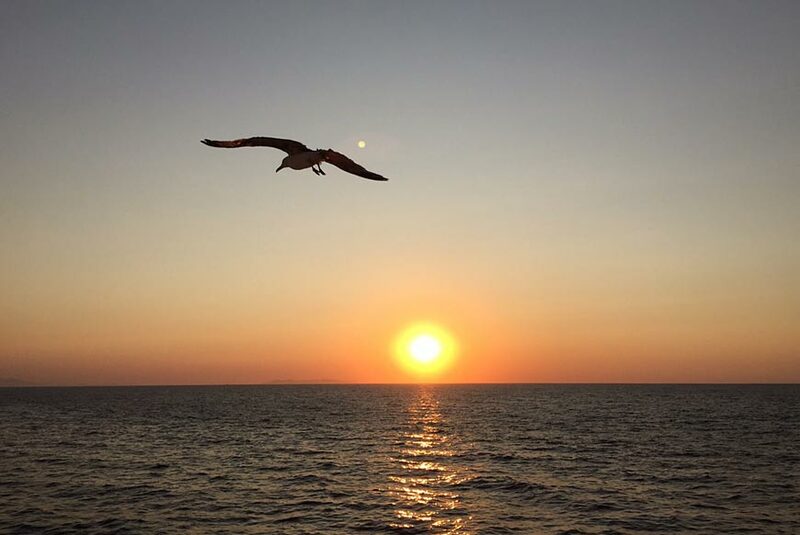 For information on events on the Island, contact the reception and we will be happy to provide you will all of the necessary information. 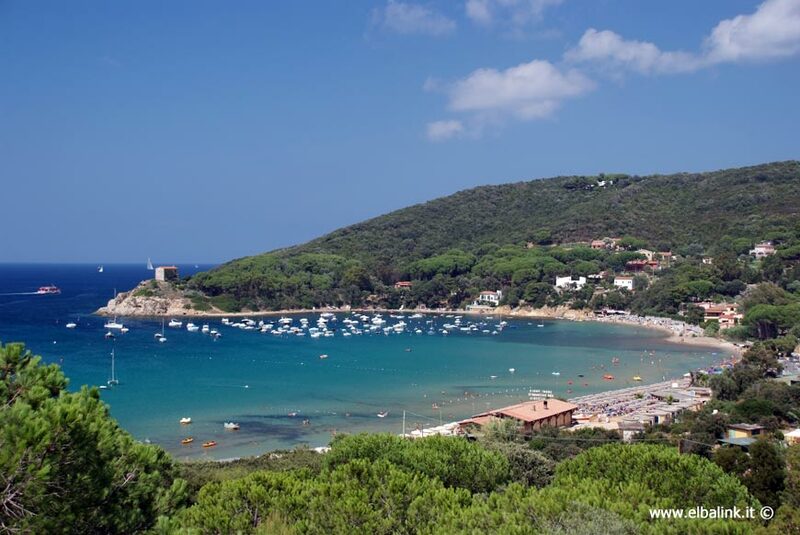 Biodola Beach A sparkling, fine sand beach about 600 meters long located on the Biadola Gulf. 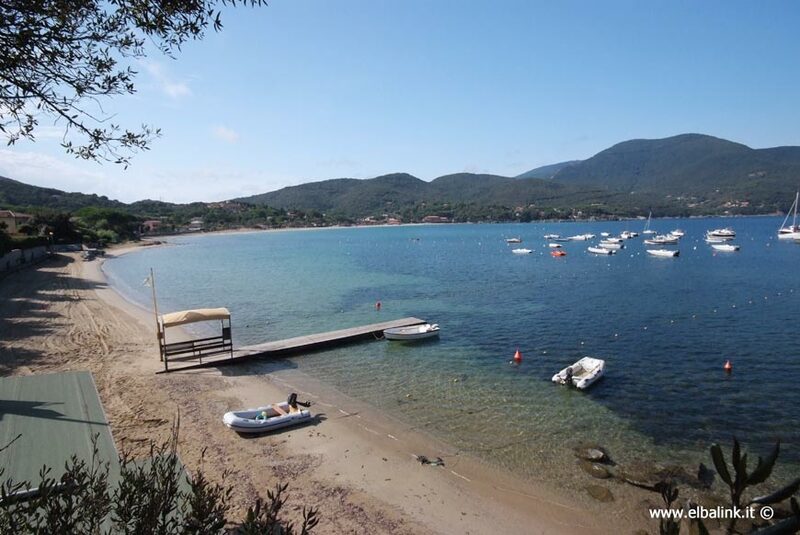 Very well equipped and perfect for families or for young people seeking to enjoy themselves. 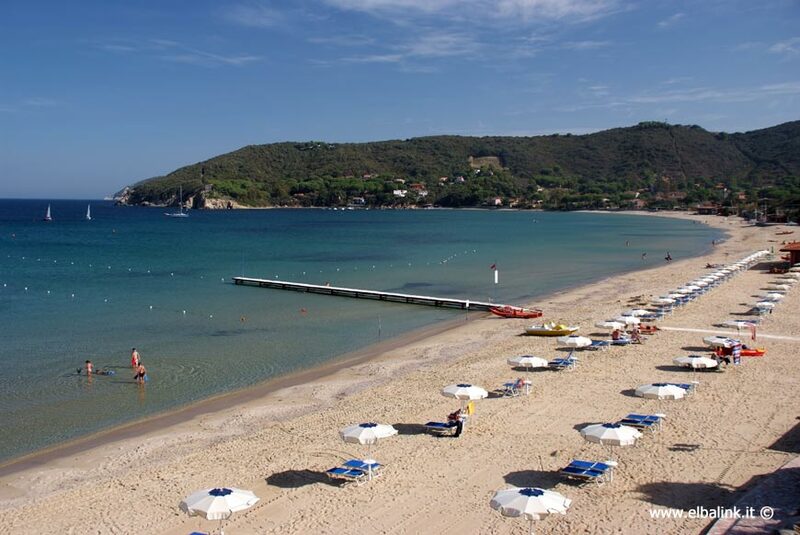 A beach in the gulf of Procchio, about 150 metres of fine sand with an enchanting natural environment as a backdrop. 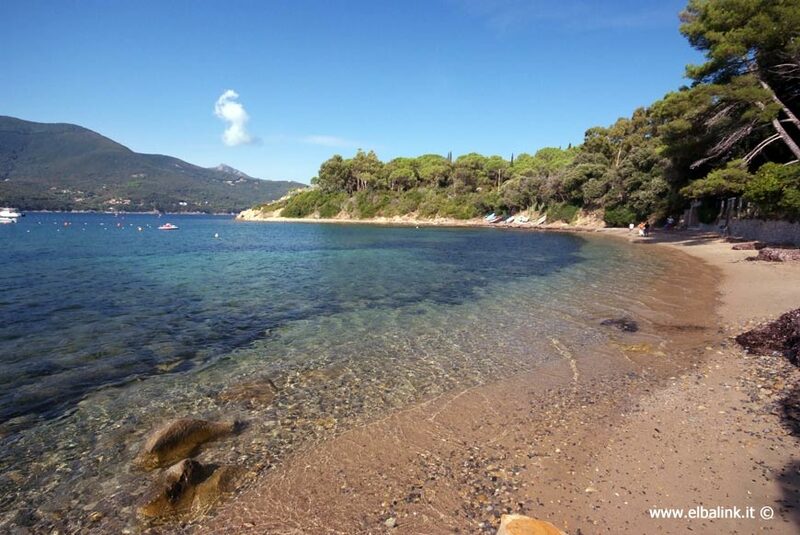 Very small pebbled and sandy beach (about 100 metres) On the left there are rocks surrounded by green vegetation. The water is very clean. Sandy and pebbled beach with rocks at the extremities for lovers of rocks. The water is incredibly transparent, perfect for those who go diving.